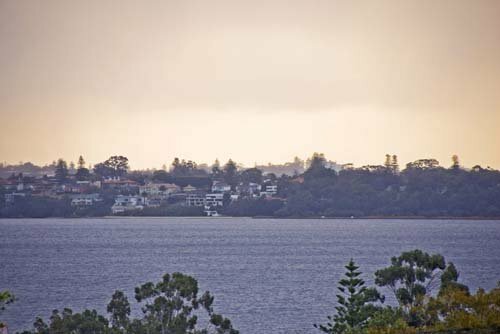 Swan River location with executive houses, villa and apartments in the prestigious Perth riverside suburbs of Applecross, Ardross, Alfred Cove, Attadale, Booragoon, Como & Mt Pleasant offering short stay accommodation at multiple locations & room types. 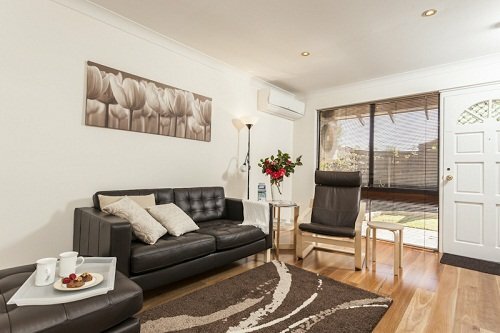 Our fully furnished luxuries short stay accommodation provides Relocating Employees, Project Teams, Business Executives, Family Holidays the comfort of home away from home solution while they are on business, work related project or in search of a permanent residence. 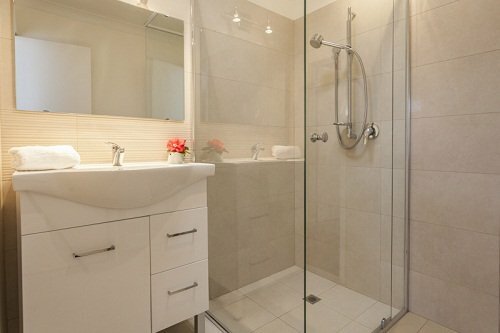 George Street, Alfred Cove 1 Bedroom ( Queen Bed ) large luxury apartment with Swan River views. Quiet, convenient location. Walk to the river, Wireless Hill Park, Garden City, Cinema and restaurants. Nearby frequent bus services to Perth or Fremantle. 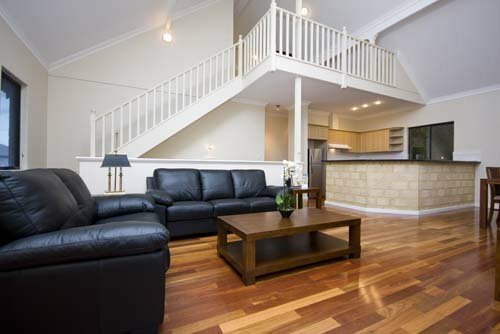 The spacious open plan living includes a 50 inch Plasma TV, gourmet kitchen & dishwasher. Barbecue on the balcony and enjoy the views. Ducted evaporative air cooling and heating. 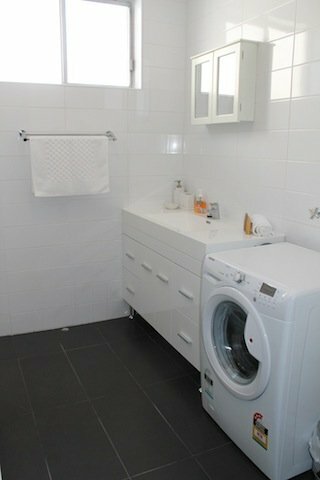 Large bathroom with shower and bath, separate laundry, WiFi, DVD, electric blankets, Off street parking. 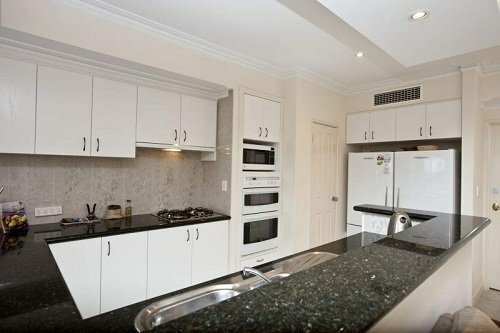 George Street, Alfred Cove 2 Bedroom ( 1 Queen Bed & 2 Singles ) large luxury apartment with Swan River views. Quiet, convenient location. Walk to the river, Wireless Hill Park, Garden City, Cinema and restaurants. Nearby frequent bus services to Perth or Fremantle. 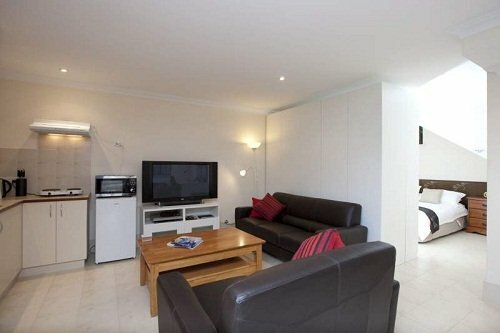 The spacious open plan living includes a 50 inch Plasma TV, gourmet kitchen & dishwasher. Barbecue on the balcony and enjoy the views. Ducted evaporative air cooling and heating. 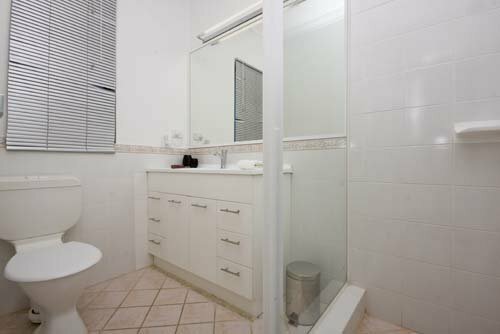 Large bathroom with shower and bath, separate laundry, WiFi, DVD, electric blankets, Off street parking. George Street, Alfred Cove 1 Queen Bedroom modern apartment. Quiet, convenient location. 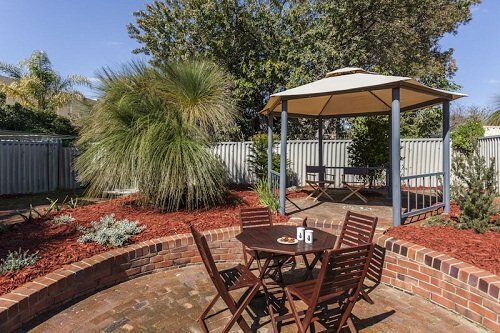 Walk to Swan River, Wireless Hill Park, Garden City, Cinema and restaurants. Nearby frequent bus services to Perth or Fremantle. 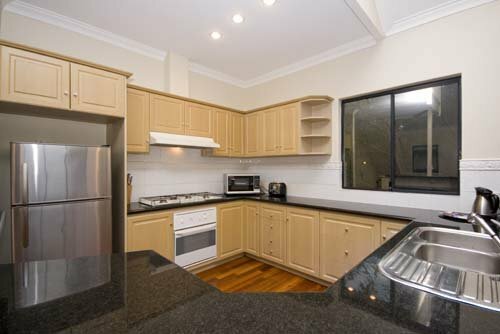 Open plan living with large flat screen TV and kitchen with bar fridge, dual hotplate, & microwave/grill oven. Private courtyard with barbecue and outdoor seating. 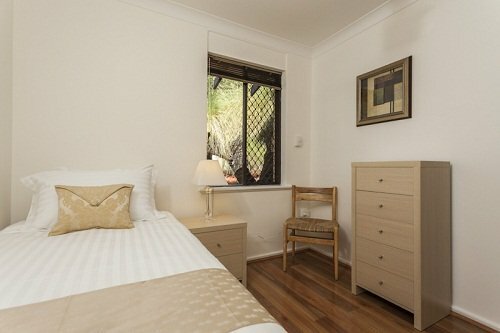 Reverse cycle air conditioning, large bathroom, separate laundry, WiFi, DVD, electric blanket, off street parking. 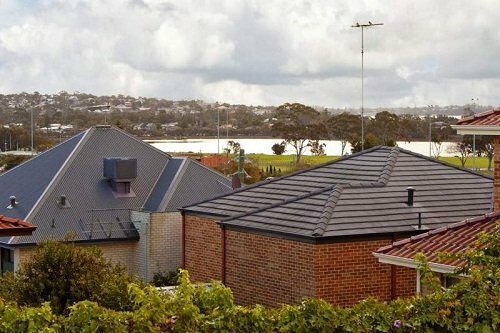 Dunvegan Road Applecross Modern Villa 3 bedroom 2 bathroom. Swan River & South Perth Yacht Club at door step. 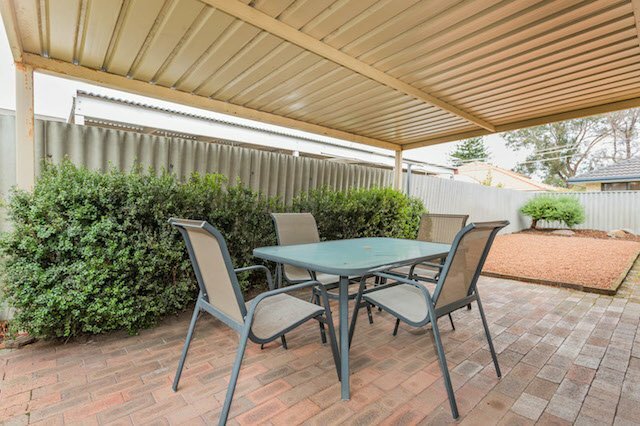 Outdoor Verandah with BBQ and sitting. 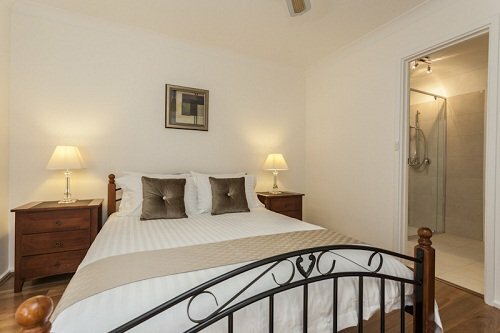 All three bedrooms with Queen size bed with and two bathroom/shower Open plan sitting room Fully equipped with TV, DVD & CD. 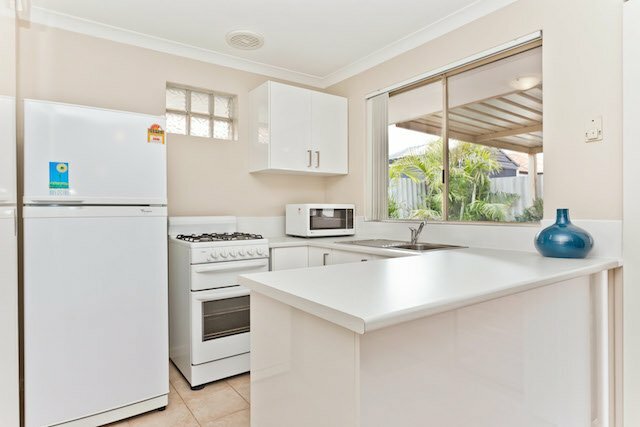 Dinning room and large kitchen with microwave. 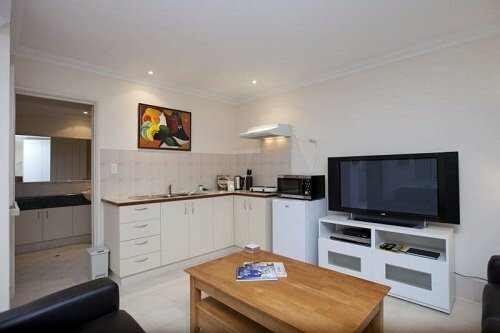 Free Wireless internet Foxtel Linen & towels provided. Hairdryer. Air-conditional & Evaporative Cooler Park 2 cars. 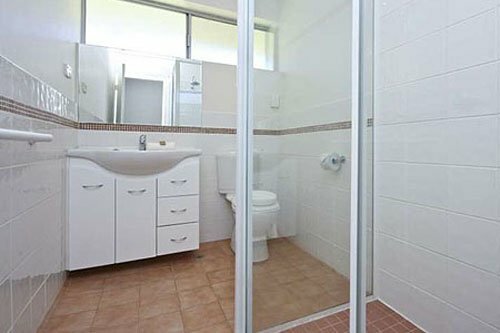 Dunvegan Road Applecross Modern 1 bedroom studio.Swan River & South Perth Yacht Club at door step. Outdoor courtyard with outdoor sitting. 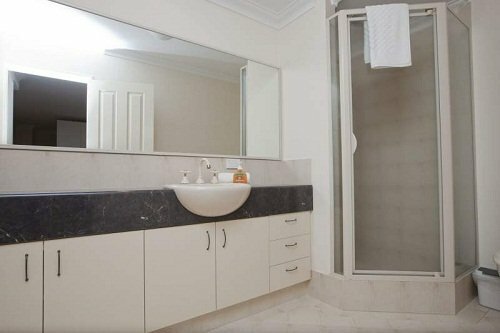 Queen size bed and bathroom with shower. Open plan sitting room Fully equipped with TV, DVD & CD. 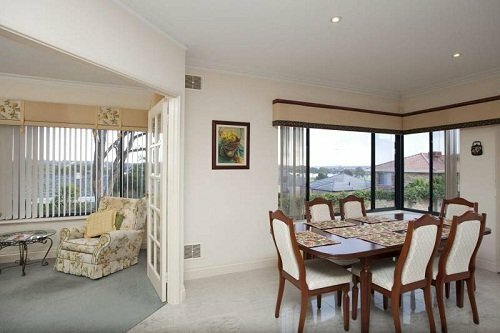 Dinning room and large kitchen with microwave. Free Wireless internet Linen & towels provided. Hairdryer. Air-condition. Off street parking. 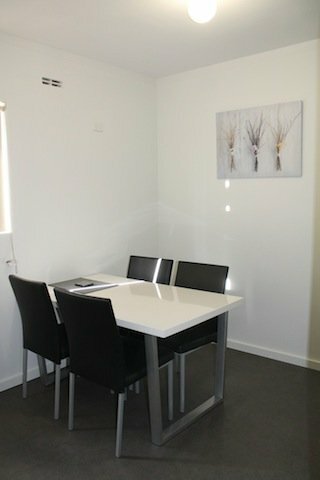 Tanson Street Attadale Modern single storey house located at Riverside of Attadale, walking distance to Swan River. 3 bedrooms and 2 bathrooms. 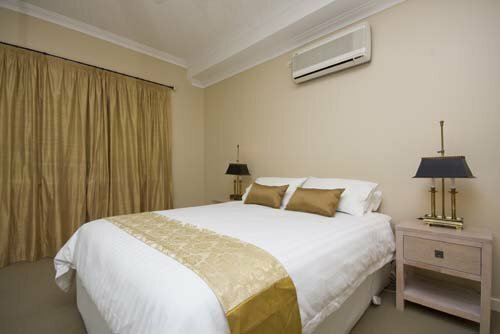 All rooms with queen size bed, one en-suite with additional toilet. Laundry/Washer/Dryer room attached. Fully slf contained Gourmet Kitchen. Open space living & dinning with 50 Flat Screen TV/DVD. 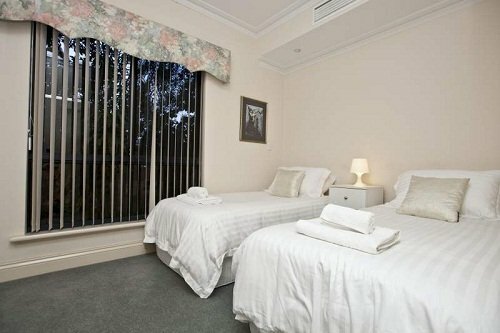 Wireless internet, Hairdryer, Linen & towels provided. Outdoor patio with BBQ . Park 2 Cars on driveway. 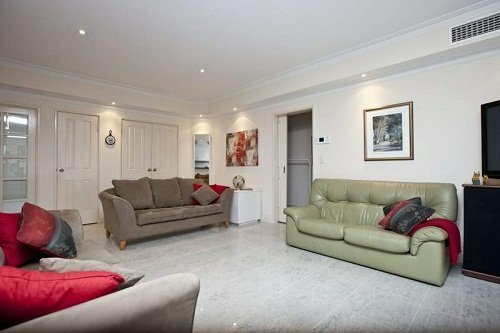 Bateman Road, Mount Pleasant 3 bedroom 2 bathroom, 2 storey villa. 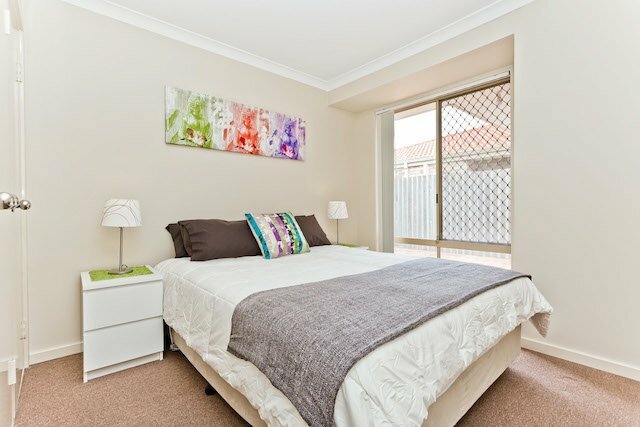 Walking distance to Canning River.1 King bedroom. 1 Queen bedroom. 1 Twin bedroom. Air-conditioning/heating. Laundry/Washer. 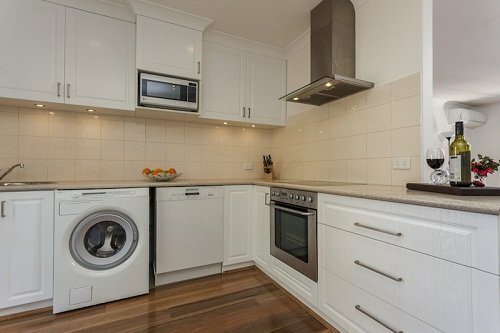 Open Plan Living with Self-contained Kitchen. Flat Screen TV/DVD. Telephone. Wireless internet. Hairdryer. Linen & towels provided. Outdoor Patio with BBQ. 2 Cars Garage Parking. 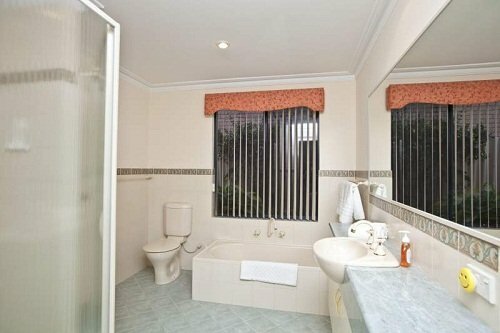 Layman St, Booragoon 2 bedroom 1 Bathroom Villa. Opposite Park. 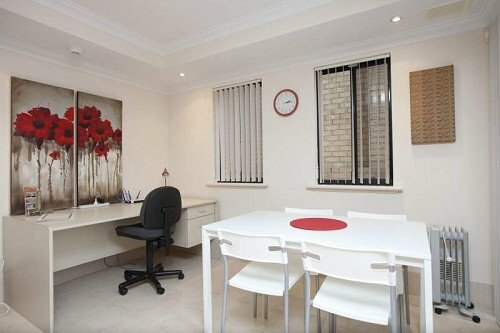 Just a few minutes walk to Garden City shopping centre 1 Queen bedroom. 1 Single bedroom. Air-conditioning/heating. Laundry/Washer. Self-contained Kitchen. Flat Screen TV/DVD. Foxtel. Telephone. Wireless internet. Foxtel Hairdryer. Linen & towels provided. Terrace outdoor sitting. 1 Car Garage Parking. 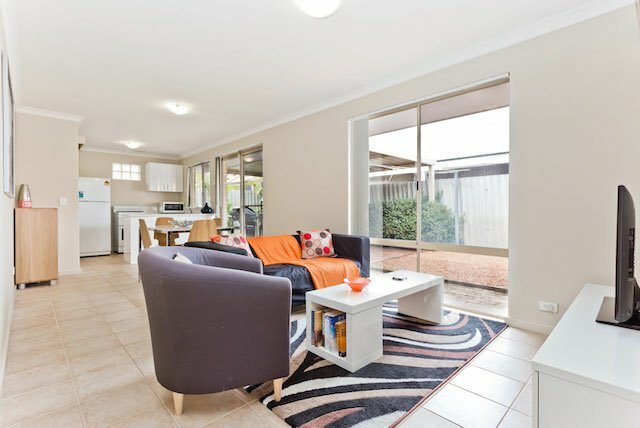 McCallum Crescent, Ardross Modern 3 bedroom 2 bathrooms, 2 storey rear townhouse. 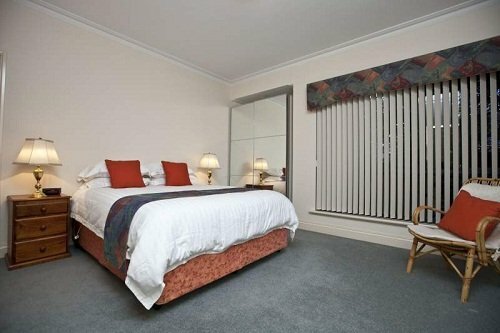 Walking distance to Swan River. 2 Queen bedroom. 1 Single bedroom. Air-conditioning/heating. Laundry/Washer. Open Plan Living with Gourment Kitchen. Fully equipped with Bose sound system. 50 flat screen TV, DVD. Telephone. Wireless internet. Hairdryer. Linen & towels provided. Outdoor setting with BBQ and outdoor dining. 2 Cars Garage Parking. 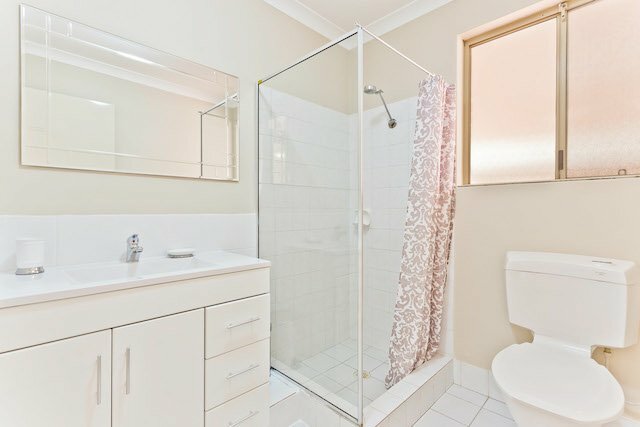 Collier Street, Ardross 1 Master Beddroom + loft 2 bath luxury house. 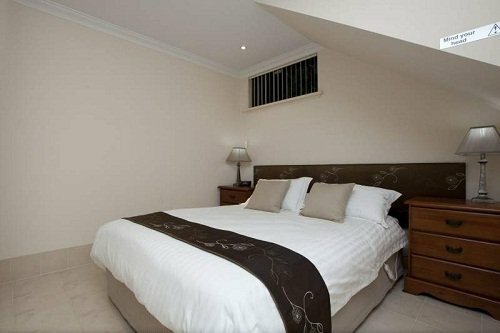 River and City views across the Swan River 1 Queen bedroom. 1 Single bedroom. Air-conditioning/heating. Laundry/Washer. Open Plan Living with Gourment Kitchen. Flat Screen TV/DVD. Telephone. Wireless internet. Hairdryer. Linen & towels provided. 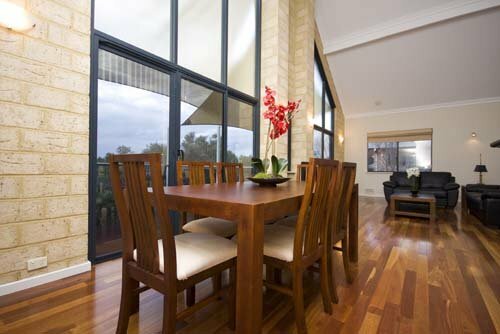 Large balcony with BBQ and outdoor dining. 1 Car Garage Parking. 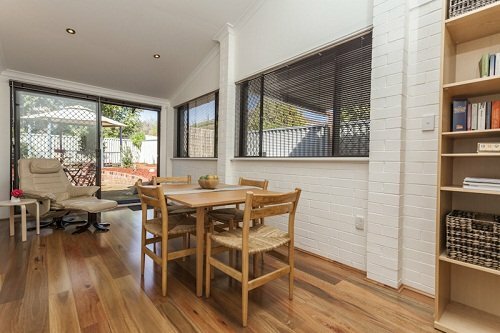 Collier Street, Ardross 1 Master Beddroom + loft + 1 bedroom with 2 bath luxury house. 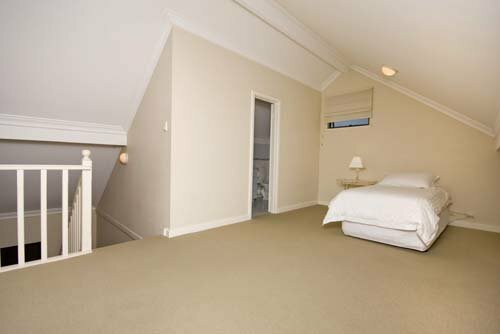 River and City views across the Swan River 2 Queen bedroom. 1 Single bedroom. Air-conditioning/heating. Laundry/Washer. Open Plan Living with Gourment Kitchen. Flat Screen TV/DVD. Telephone. Wireless internet. Hairdryer. Linen & towels provided. 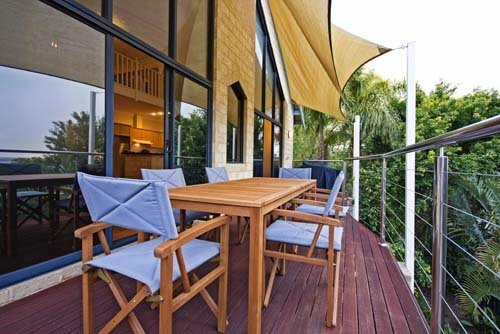 Large balcony with BBQ and outdoor dining. 1 Car Parking.